Living in Ireland is the absolute best. 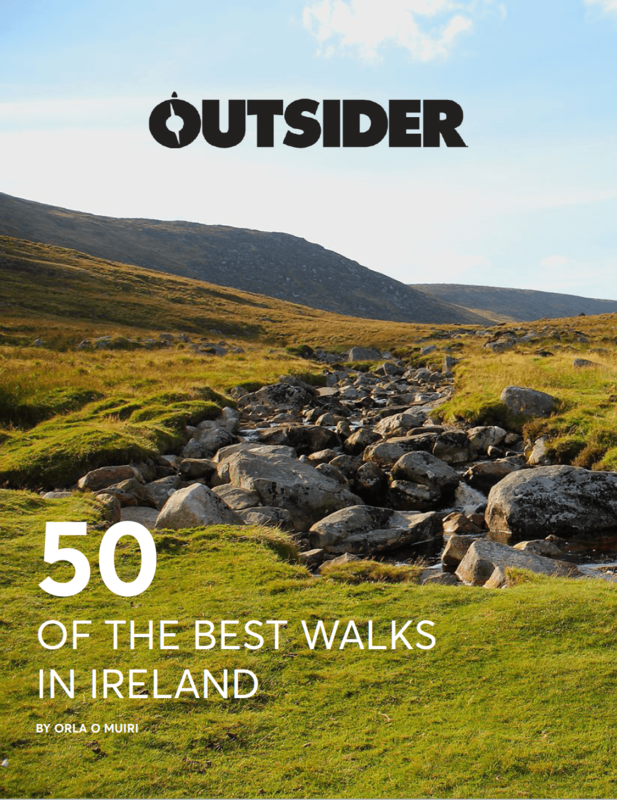 Not only do we have glorious scenery, but we also have a host of incredible events at our finger tips that showcase the very best of what the Emerald Isle has to offer. And it seems that new events are popping up all over the place, making an already impressive calendar even better. Here we take a look at five smashing new outdoor adventure events in Ireland. Snap up your place sooner rather than later as we reckon these are all sure to sell out in no time! Ride Dingle is a very exciting new addition to the cycling calendar this year. 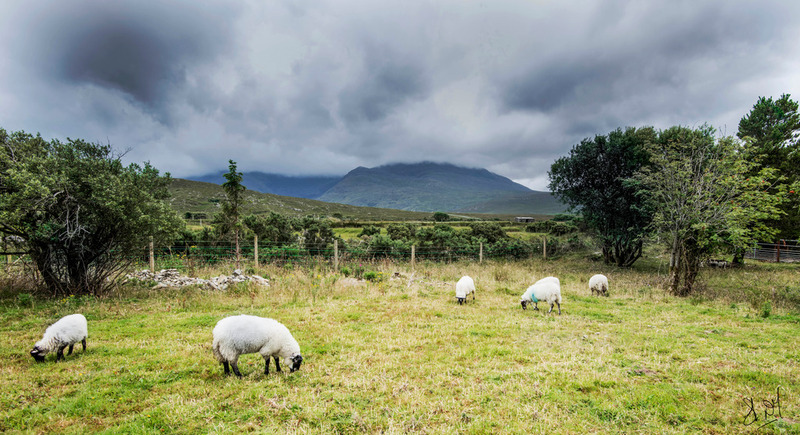 Organised by the same folks who brought us the cracking Ring of Beara Cycle Kenmare, Ride Dingle, in association with Dingle Cycling Club, will showcase one of Ireland’s true gems. This is a particularly great race if you are looking to combine the event with a fun-filled weekend away with mates as Dingle offers one of the best nights out in the country. But back to the cycling! Ride Dingle is open to all levels of cyclist thanks to the option of a 55km or 120km route. The 55km route will start in Dingle, taking in one of the most dramatic sections of the Wild Atlantic Way around the world famous Slea Head. Be prepared to be blown away by the rugged beauty of this cycle. The 120km route won’t disappoint either. The first 55kms will mirror the same Slea Head route as above, but then the challenge really starts. Leaving Dingle, you will take on the mighty Conor Pass (Ireland’s highest mountain pass) in all its glory. This 5km climb will leave your legs crying for respite, but thankfully the views will help to distract you from the pain. From there you will hug the coastline along Brandon Bay and on to Camp and then Annascaul, which is the birthplace of famous explorer Tom Crean. Thankfully, it’s an easy 10km to the finish line from there! You can check out the 12 weeks training plans that have been tailor-made for this event on the Ride Dingle website. Taking in the magic of Ireland’s Hidden Heartlands, Quest Lough Derg is the latest addition to the Quest Adventure Race Series. 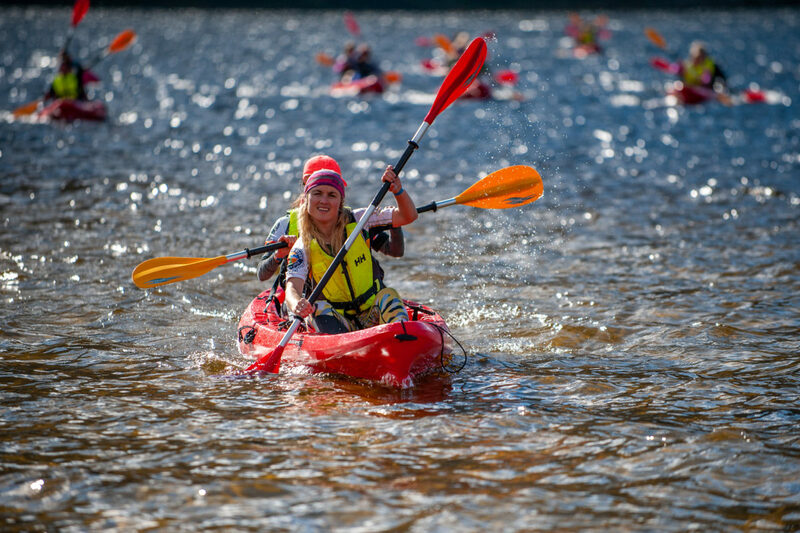 This event will give you the opportunity to race around some of Ireland’s most iconic waterways, kayak on majestic Lough Derg and run along the banks of the mighty Shannon. You will also cycle through country roads, quaint villages and sprawling forests. Quest Lough Derg has something to offer everyone from the super fit to those looking to dip their toe into the world of adventure racing for the first time. You can choose from three challenging, exciting routes; 22km Challenge, 57km Sport and 69km Expert. You’ll be guaranteed epic views and great camaraderie no matter which one you opt for. Oh, and you’ll be guaranteed a great night out after too! 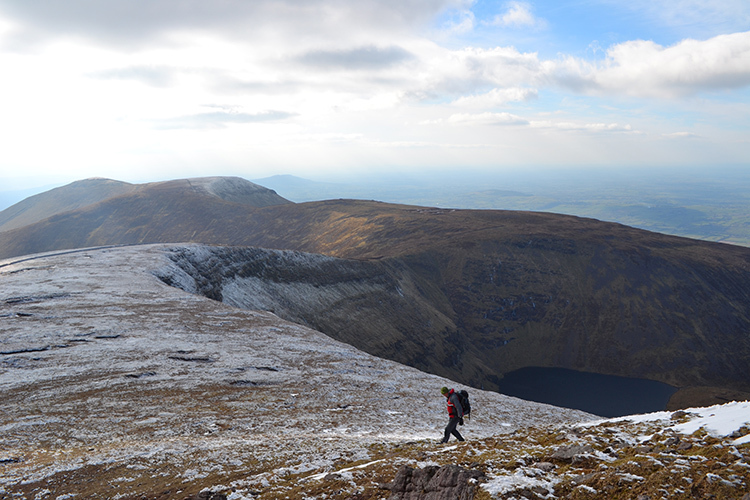 If you are looking to challenge yourself in 2019, then the Galtees 7 7s might be just the ticket. Kicking off in King’s Yard, the 34.8km route will take you along forest trail before breaking out on to open mountain when runners will follow the Black Road to Galteemor and then onto Galteebeg and Cush. But that’s not the end of the climbing quite yet! After a descent off Cush, the route will take you onto the Loch Curra trail and up the gully to the rear of the lake where you will then climb all the way to Lyranagappul (tagging Slievecushnabinnia and Carrignabinnia on route). From there you will make your way across the valley for an out and back to Temple Hill. On the return, you will rejoin the marked half marathon route and traverse the south valleys back to the finish in King’s Yard. That cup of tea at the finish line is bound to taste pretty special having tagged seven different peaks, taking in a whopping 2,260 metres of ascent. There’s been a lot of hype around Ironman 70.3 in Dun Laoghaire. 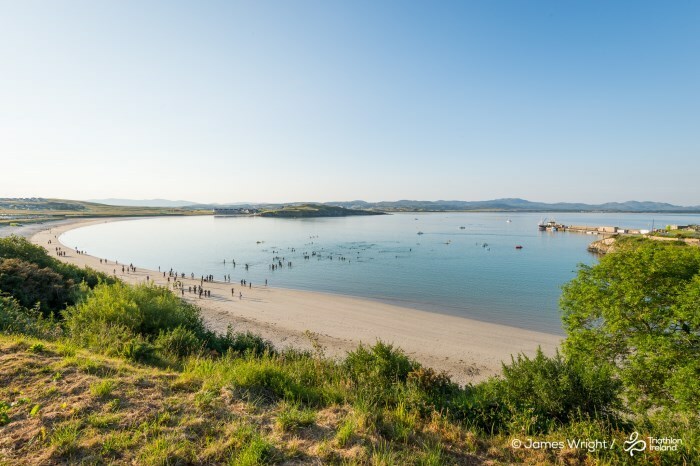 Many athletes aspire to complete an Ironman branded race, but if you are looking for an equally challenging triathlon without the hefty price tag, then the Sheephaven Middle Distance Triathlon in Donegal is highly recommended. And you will certainly not be disappointed when it comes to views or atmosphere. The 1.9km swim takes place in the crystal clear waters of the calm and sheltered Sheephaven Bay. Then, it’s on to the bike for a 90km spin along the Wild Atlantic Way, taking in the breathtaking views along the Rosguill Peninsula. The cycle packs a punch when it comes to ascent, with the route taking in the steep climb, Knockalla. But all the effort is rewarded at the top with sweeping views over Ballymastocker Beach, voted the second most beautiful beach in the world. The route then takes you past Fanad Head Lighthouse and finishes in Downings village. It’s then on to the final stage of the event – the 21km run. Thankfully the run is a little flatter than the bike, and you’ll be safe in the knowledge that a wild party awaits at the finish line. This is another one for those really looking to test their mettle. Offering a marathon (26.2 miles) and ultra-marathon (50 miles) distance, this race will take competitors along the Wild Atlantic Way, south of Westport towards Louisburgh. The ultra-marathoners will take on a steady climb for the guts of the first 35km. They will then be treated to a nice descent where the marathoners will join the race. There’s a couple of killer climbs thrown in from then on. This race is certainly no walk in the park. However, the efforts will be rewarded with spectacular views across Clew Bay and a great night out in Westport when the race is done and dusted.